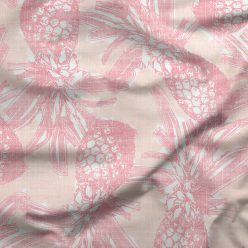 Lush prints featuring far off lands, tropical references, rich imagery of flamingos and plant life and even a playful Pineapple print! 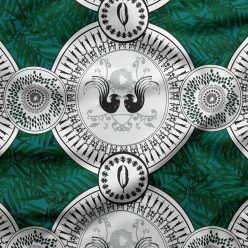 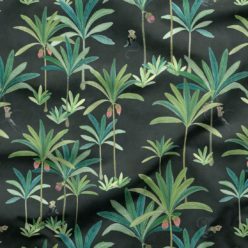 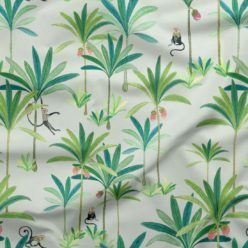 The exclusive Milton & King Tropical Fabric Collection is curated for agility and multi-purpose. Printable on Drapery and Upholstery base cloths. 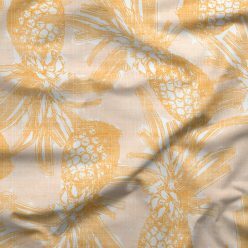 For more information regarding our base cloth options, please follow this link.